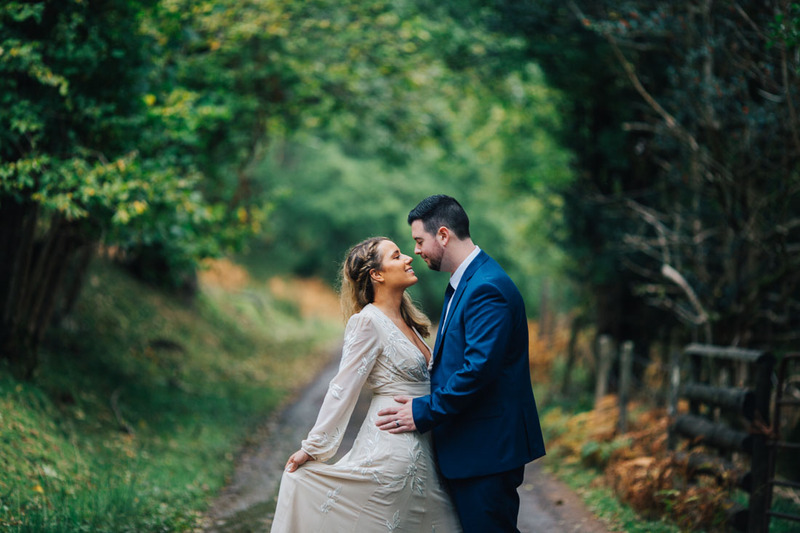 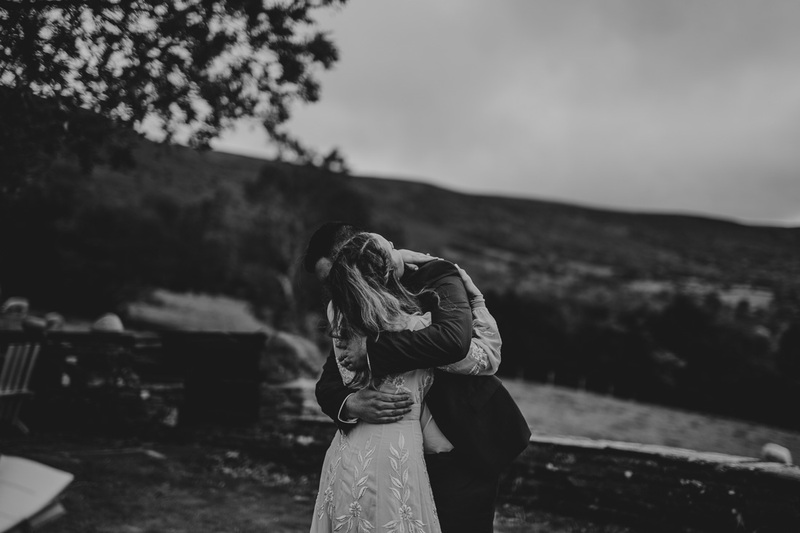 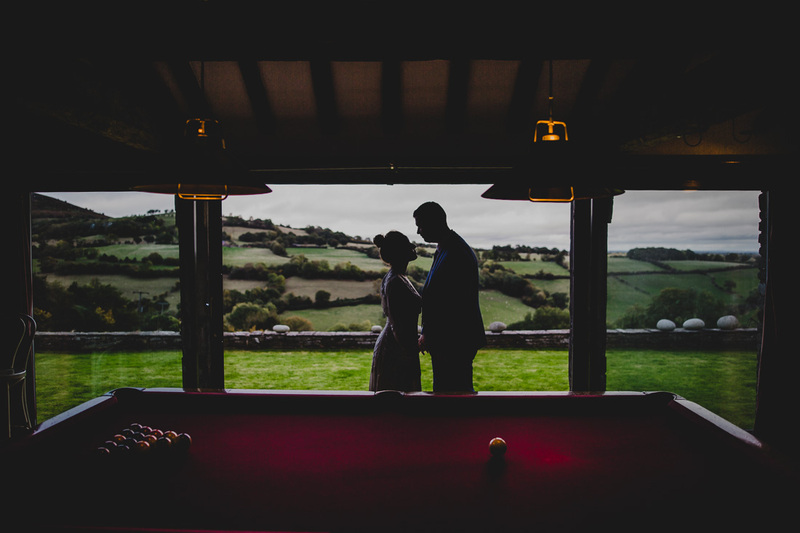 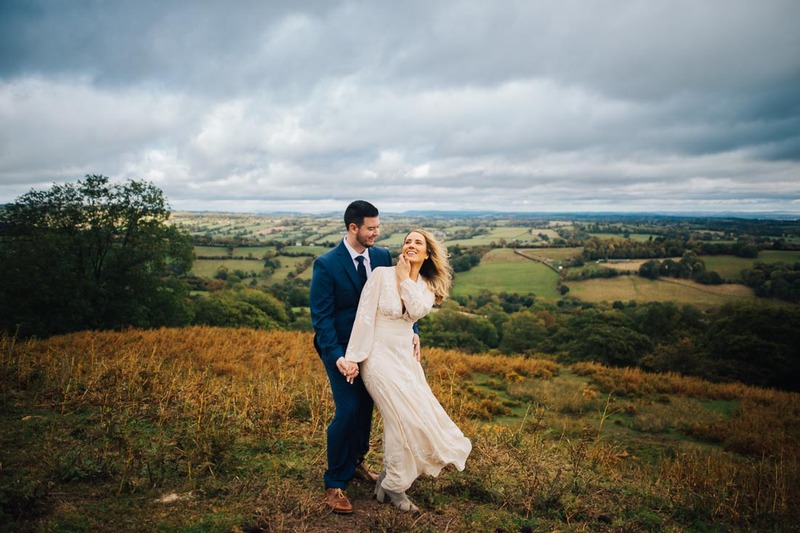 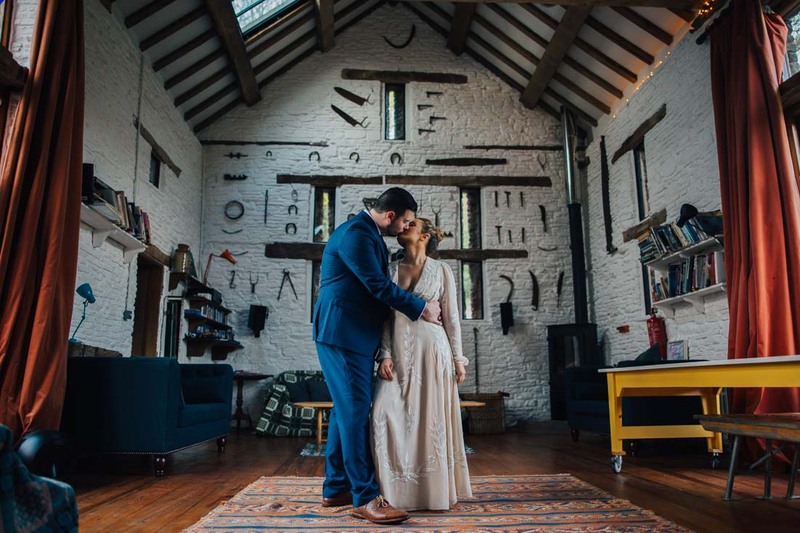 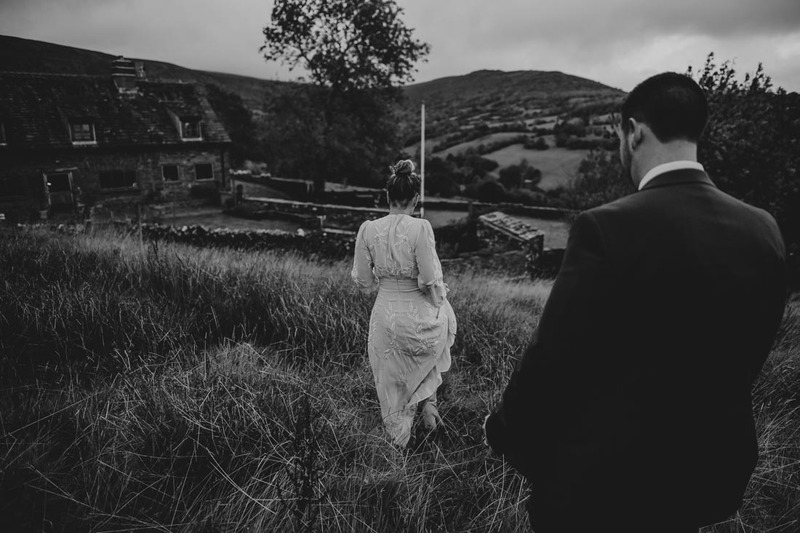 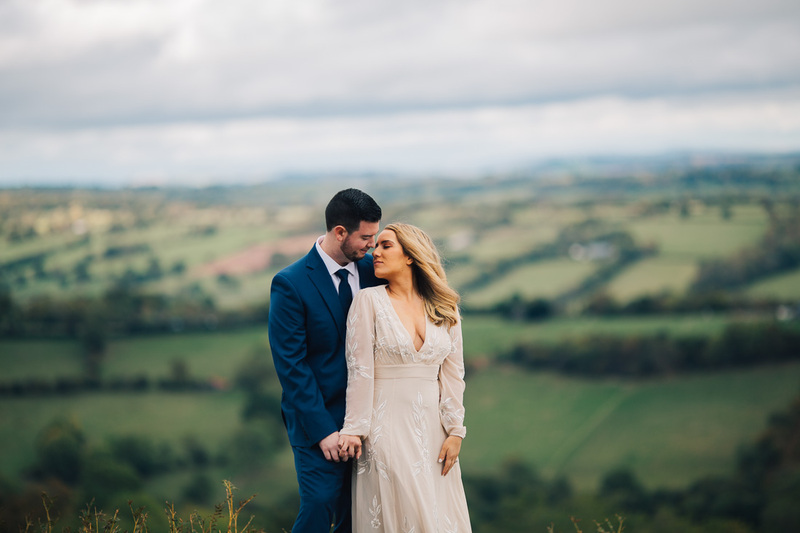 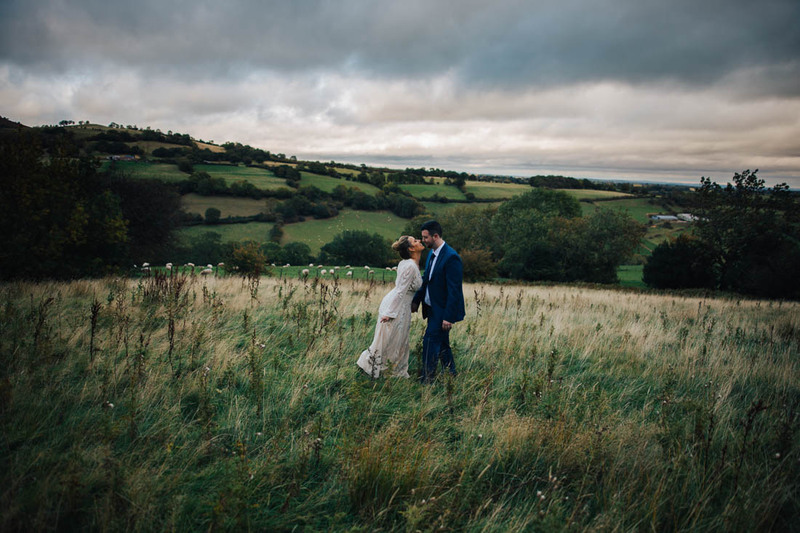 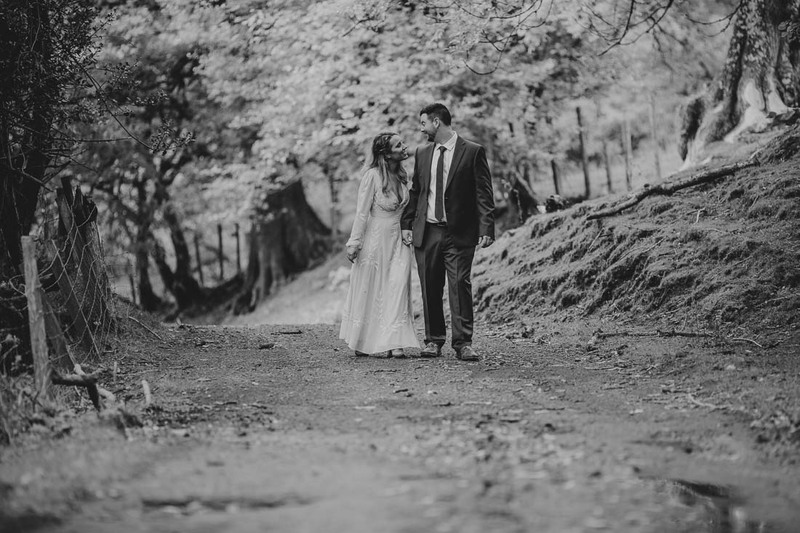 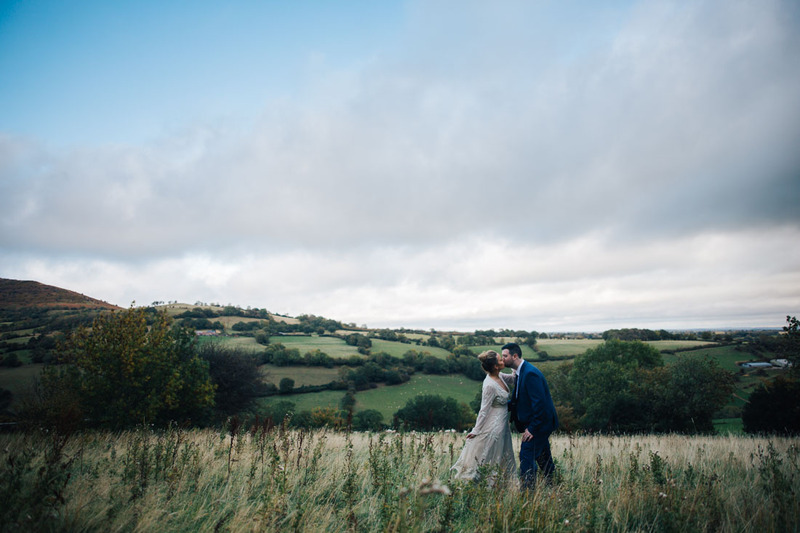 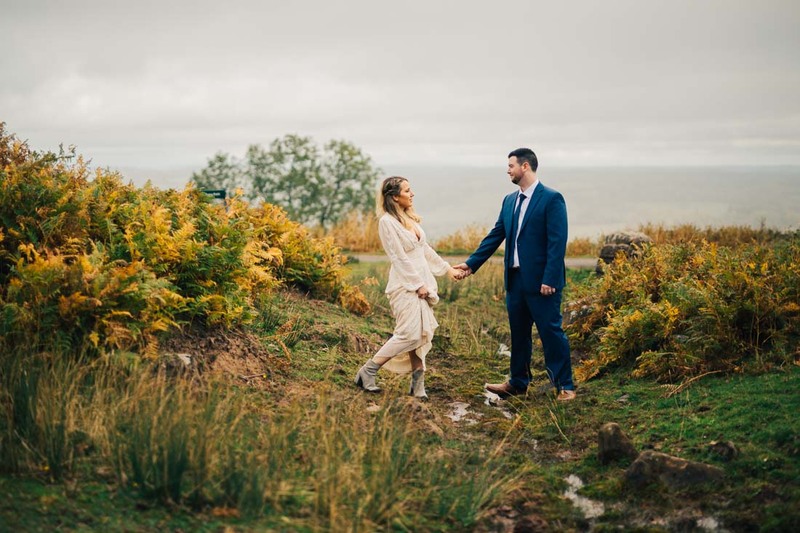 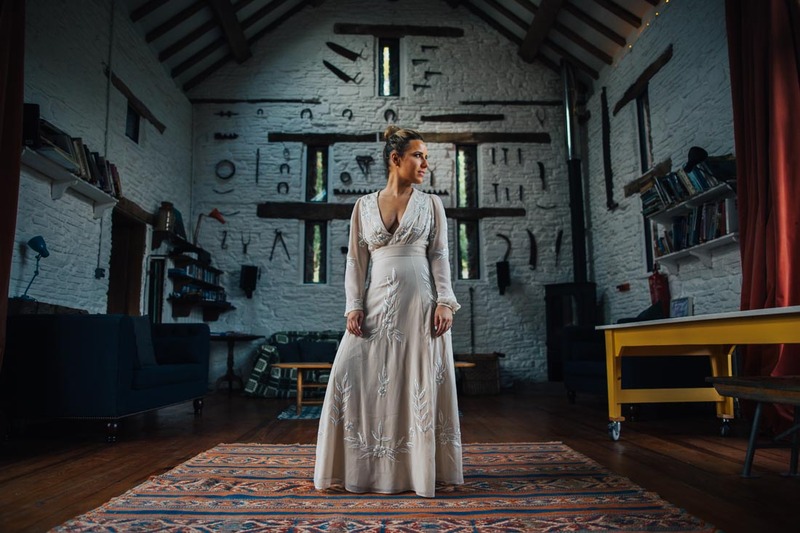 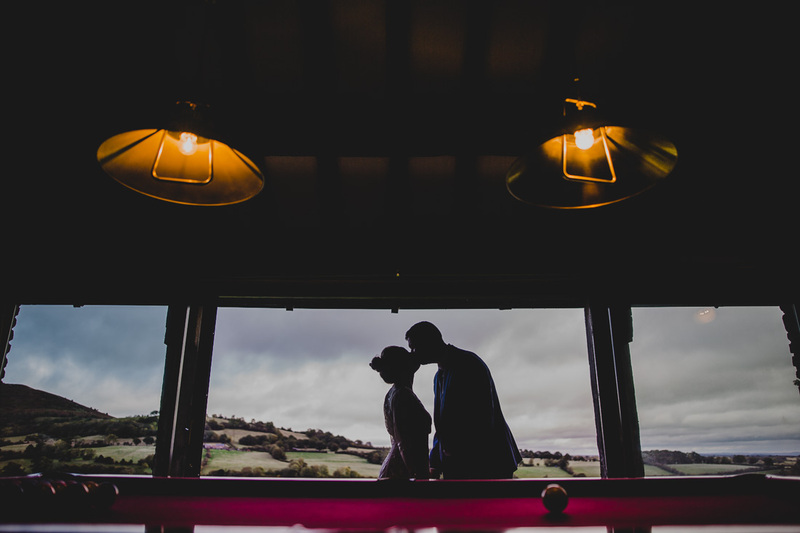 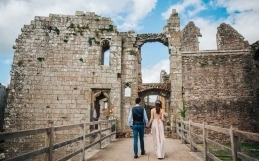 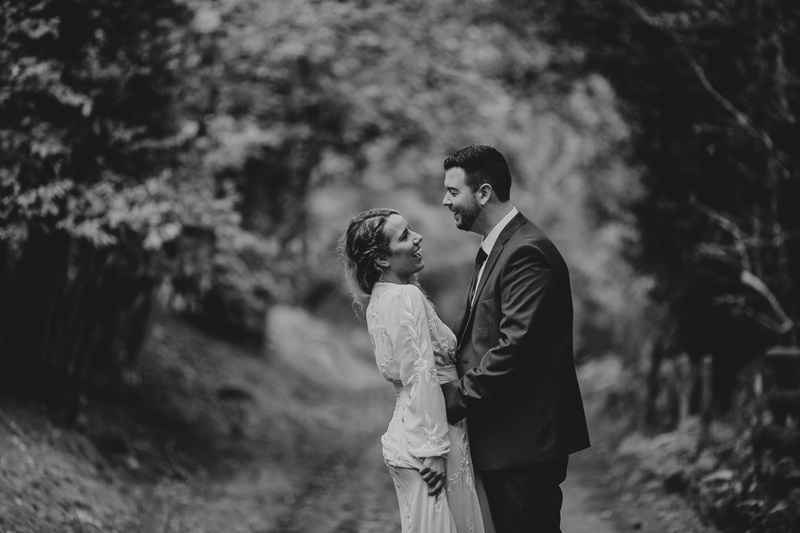 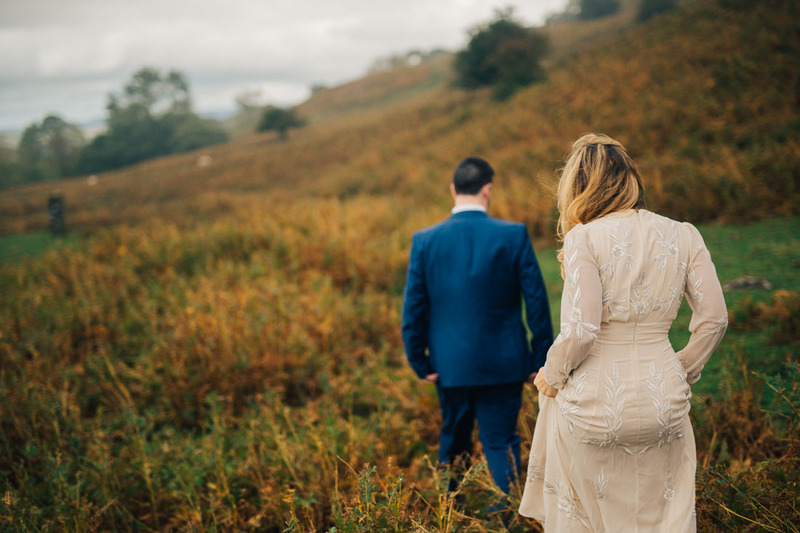 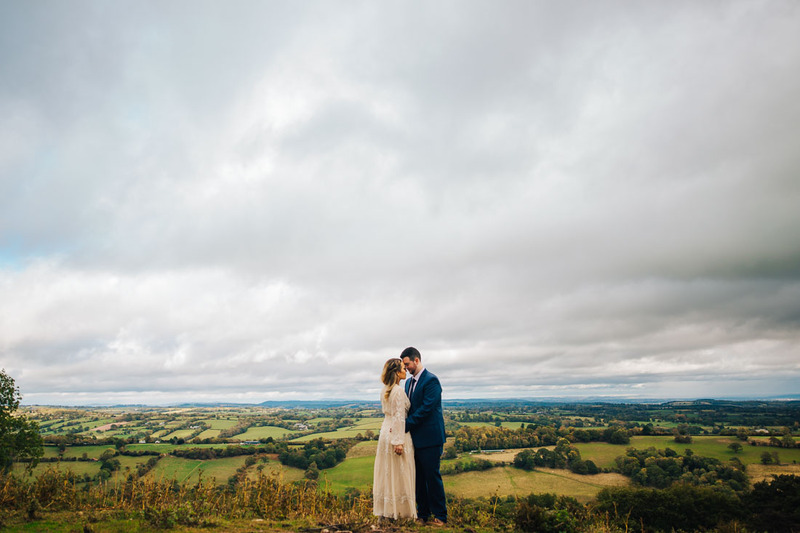 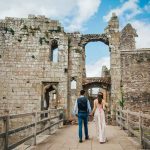 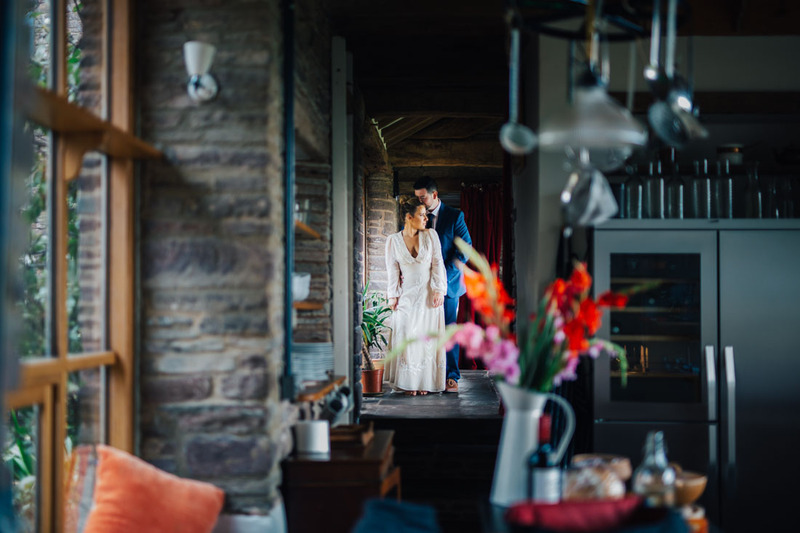 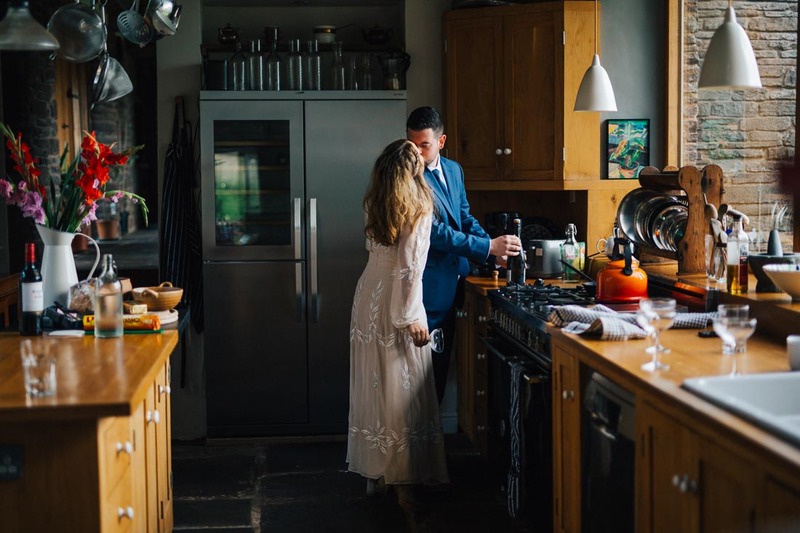 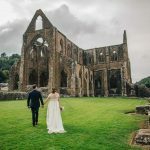 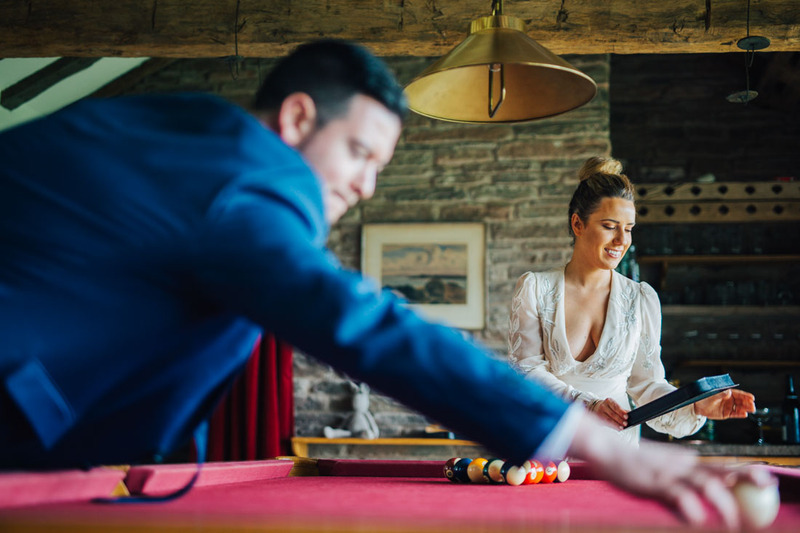 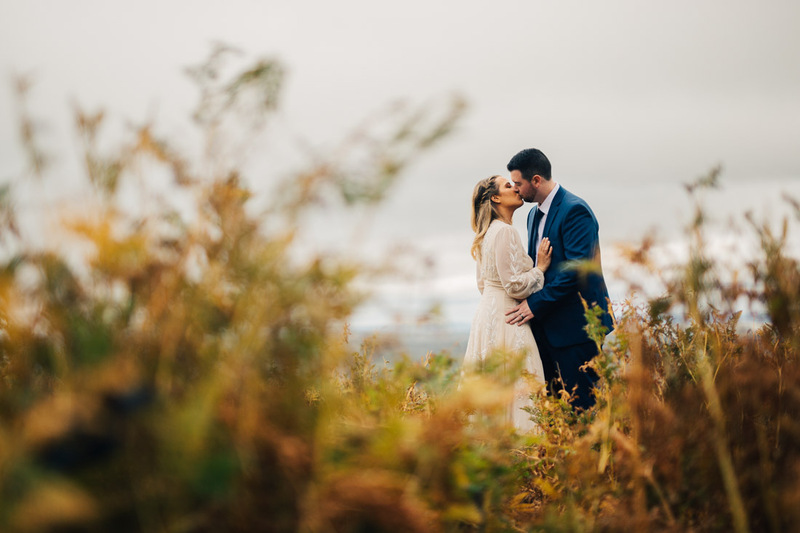 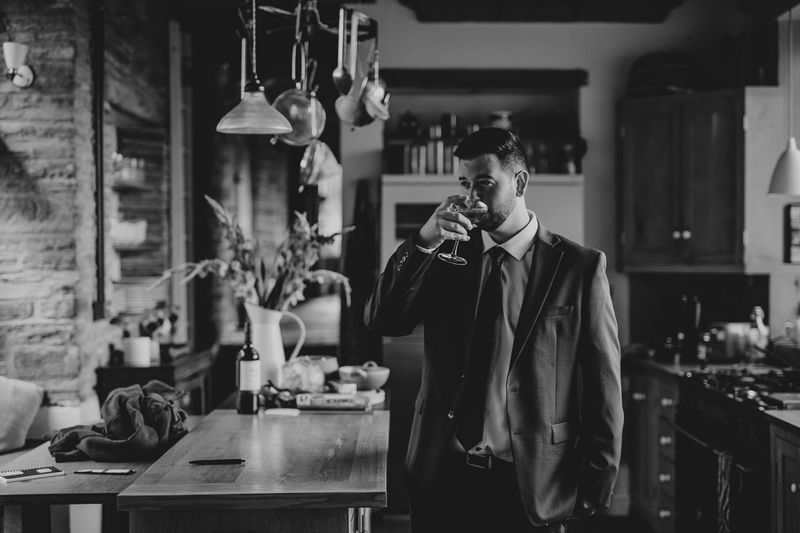 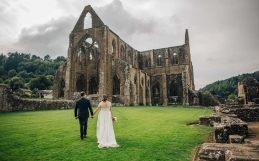 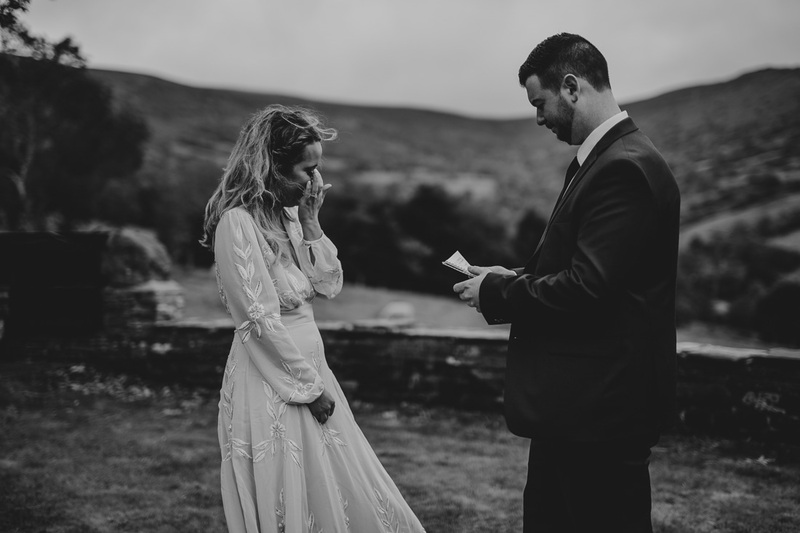 Elopement wedding South Wales Brecon may seem like an unexpected destination for a couple from Chicago – but their photographs show why. 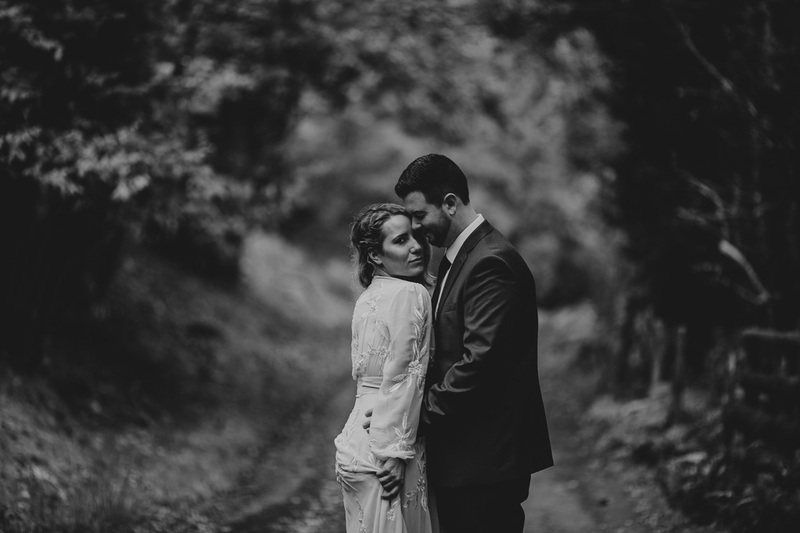 Grant and Alexis contacted me to shoot their last-minute elopement wedding in Brecon, South Wales. 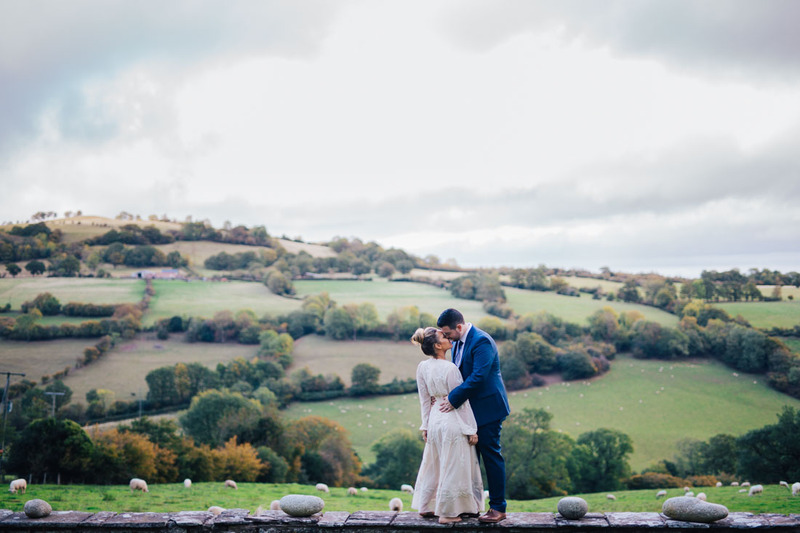 Travelling all the way from Chicago, they chose Brecon as Grant has roots there and they made a trip out of it, visiting London too. 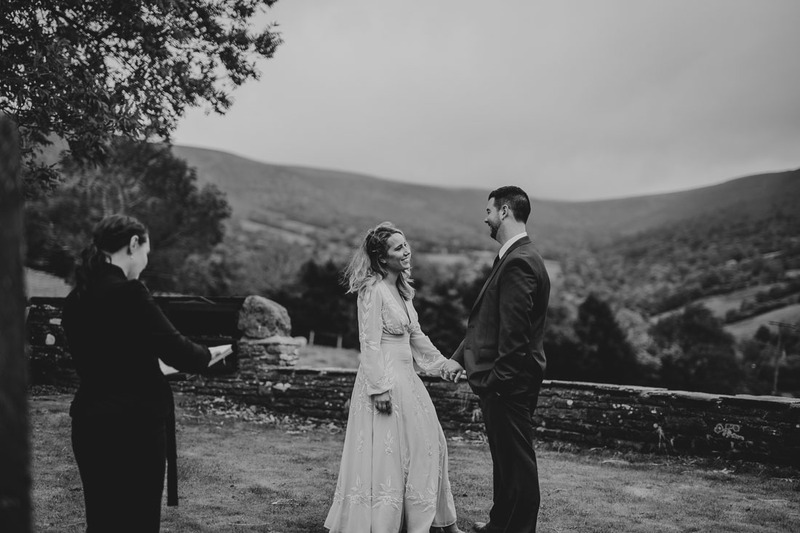 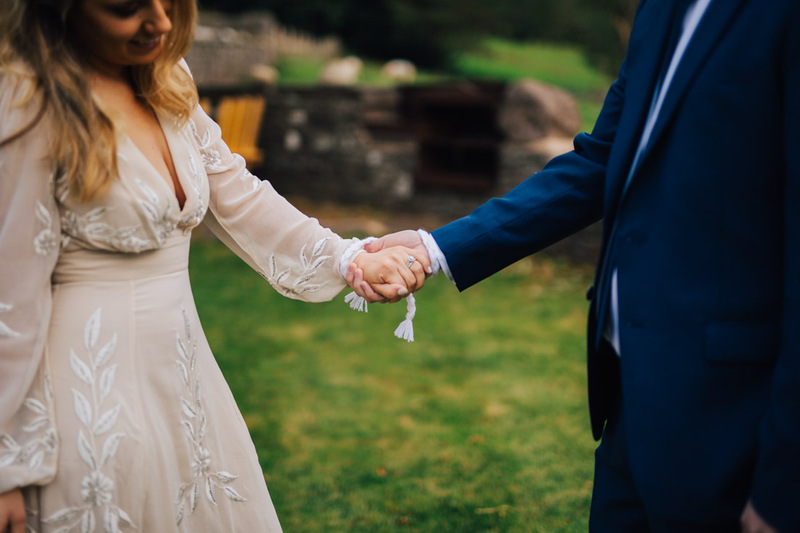 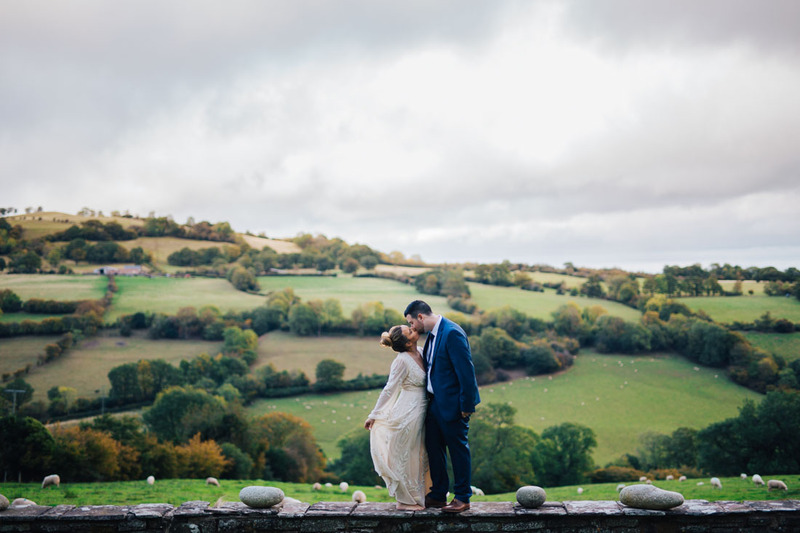 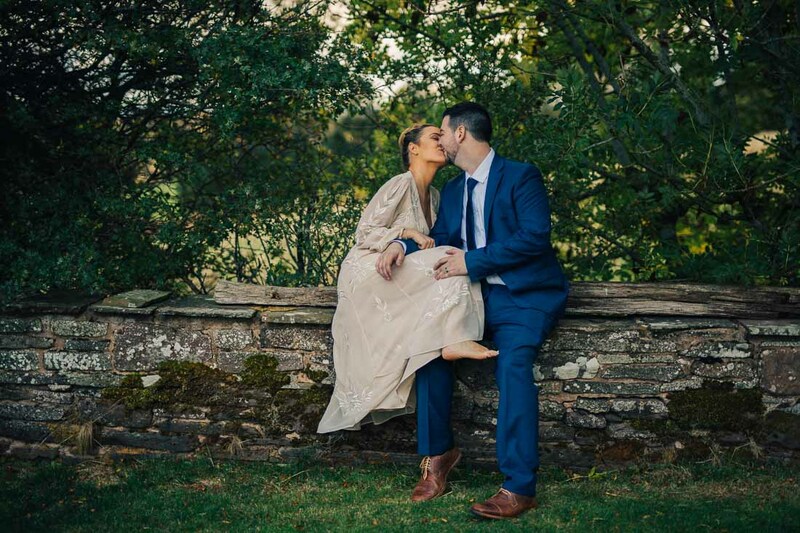 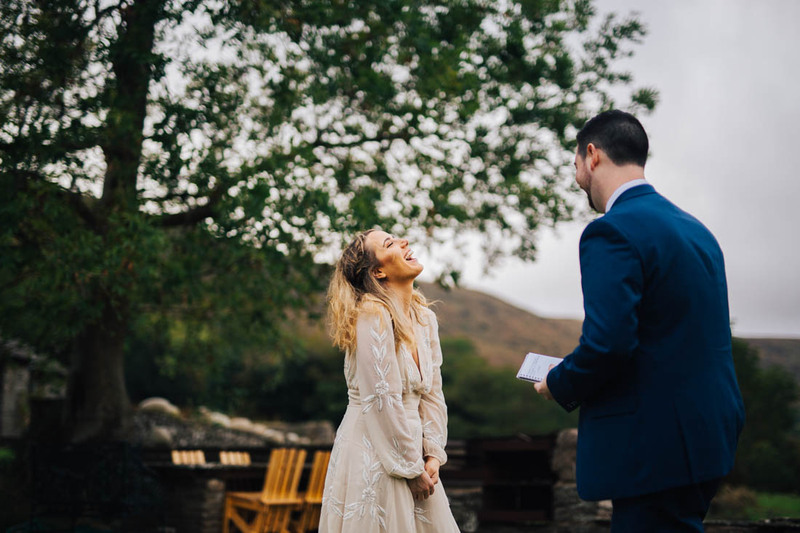 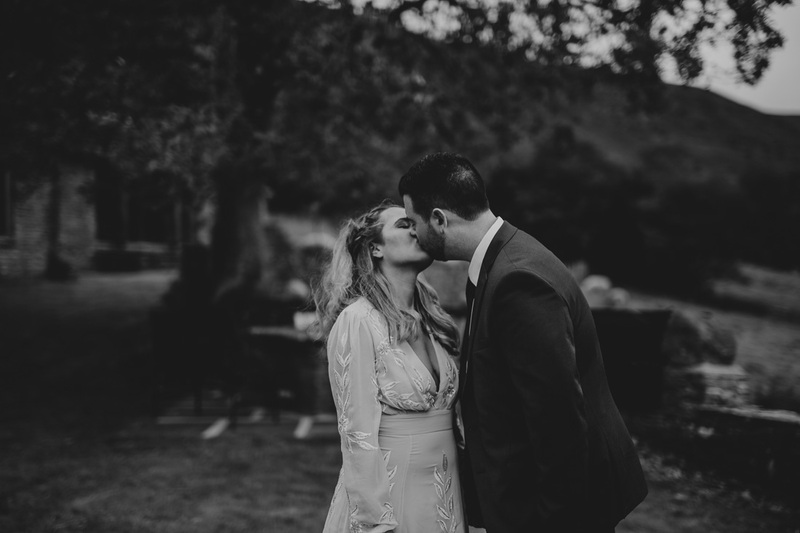 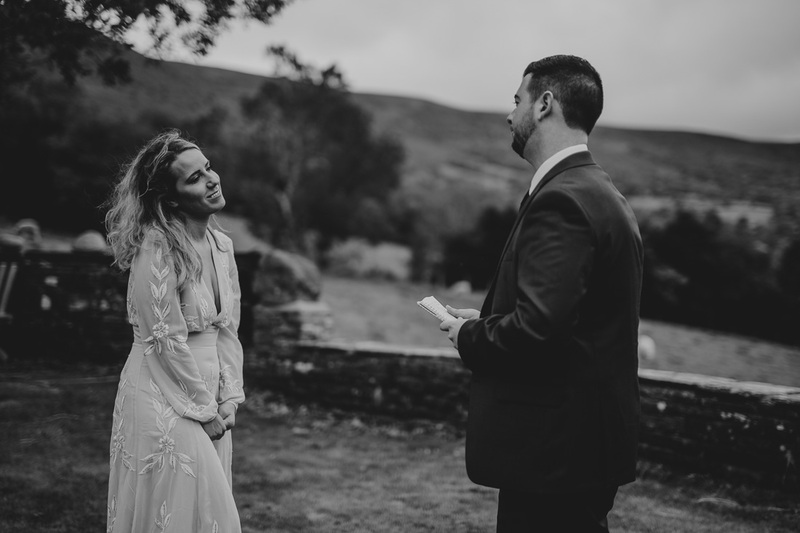 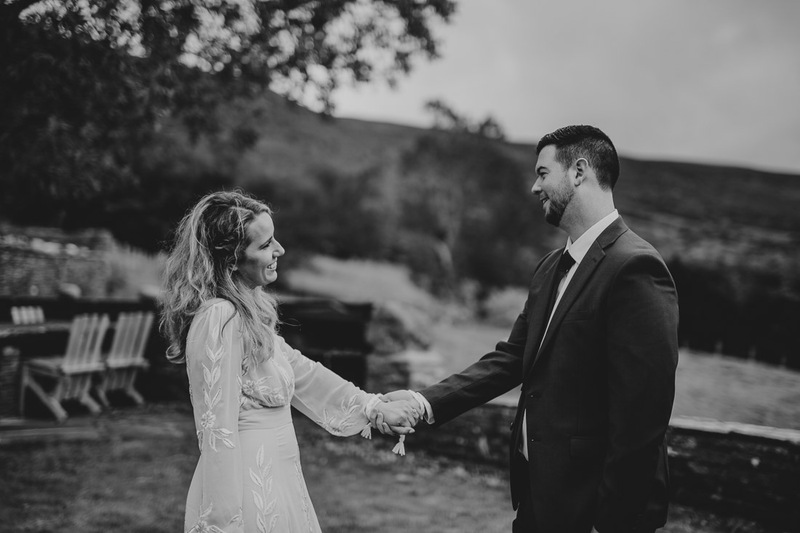 They booked an Air BnB set in the beautiful Brecon landscape and a Humanist Celebrant to lead the wedding and read personal vows to each other. 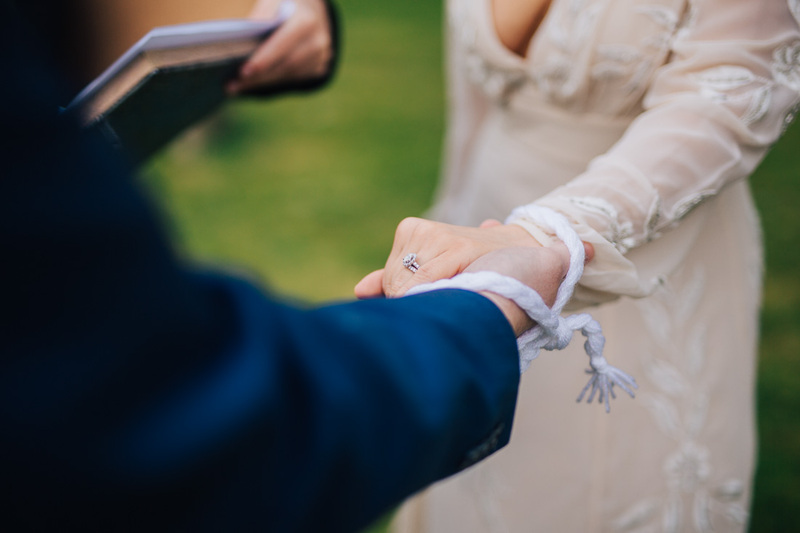 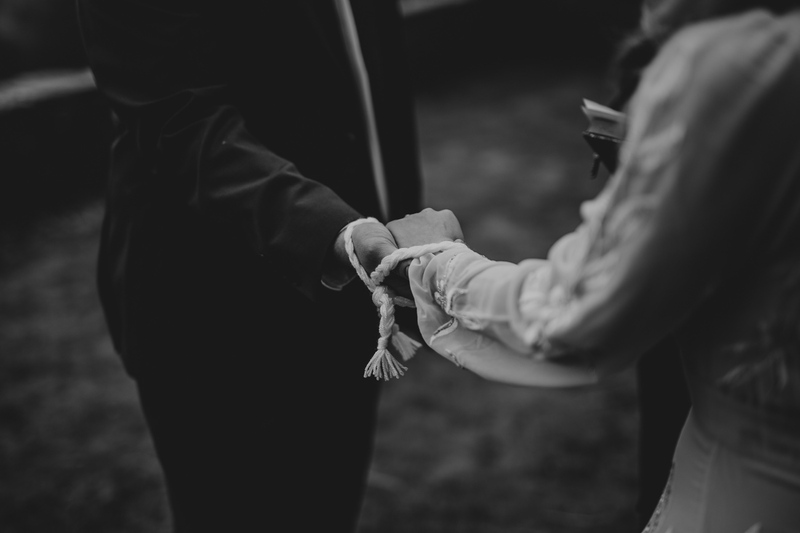 The celebrant performed a hand-fasting ritual, binding them together with a rope chosen especially for them. 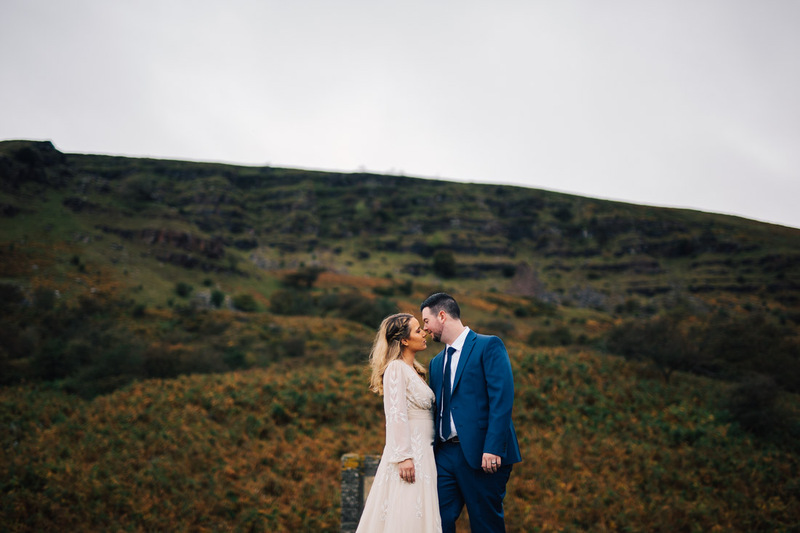 We went for a walk with the hills and sheep as the backdrop and it felt truly wild and romantic. 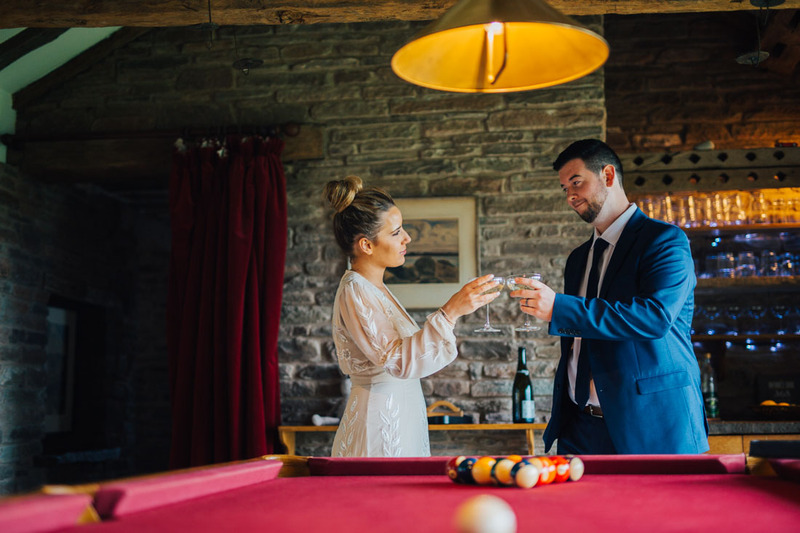 Afterwards it was time to kick off the shoes, drink champagne and put hair up in a messy-bun. 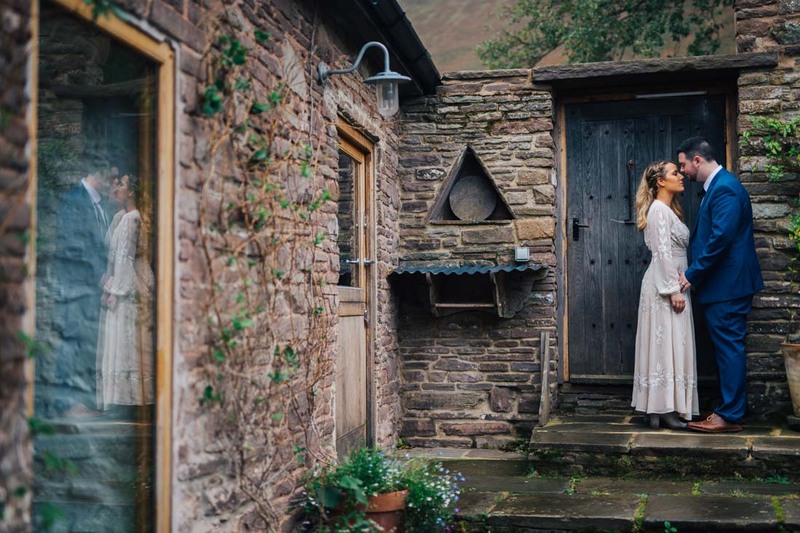 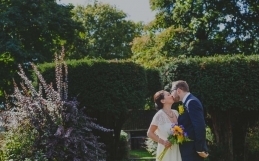 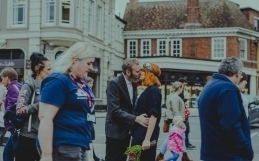 Eloping is the perfect way to have a beautiful, low-key and ultra chilled out wedding.